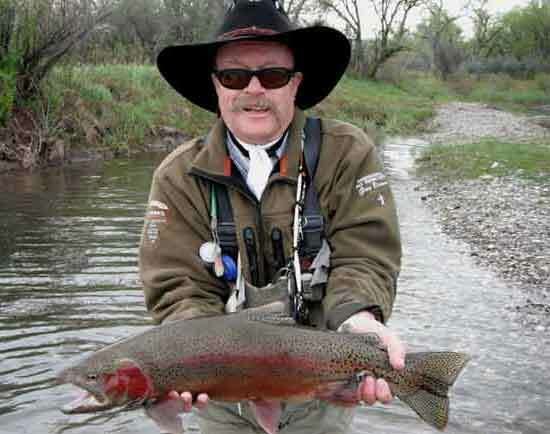 Guided Fly Fishing in Montana's Awesome Rocky Mountains! Montana Trips need to be customized, so please include your phone # when planning your trip. Please inform us of food allergies/restrictions! > Plan Your Montana Trip Now!